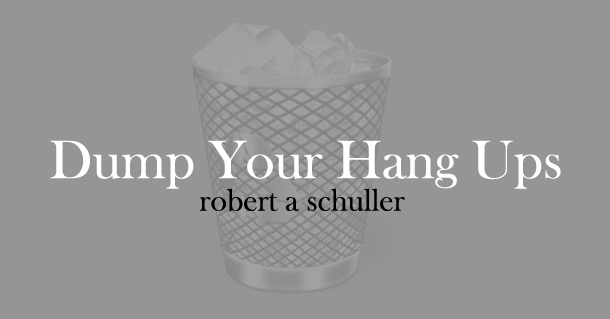 Dump Your Hang-Ups is a step by step guide to help you recognize, understand, and eliminate harmful behaviors and attitudes from your life. This book by Robert A. Schuller will help you understand why you behave the way you do and show you how to eliminate harmful behaviors and attitudes. Following the twelve steps outlined here, you can expect to develop great relationships. Schuller is an American author, televangelist and pastor and the only son of Crystal Cathedral founders Robert H. Schuller and Arvella Schuller. According to the Hour of Power website, he resigned as senior pastor on November 29, 2008. He continues his ministry with Robert Schuller Ministries. The bestseller is translated in Malayalam and published by Dc Books under the title ‘Manobharamakattoo Manasakthi Nedoo’. It was translated by Chandra Vakayil.